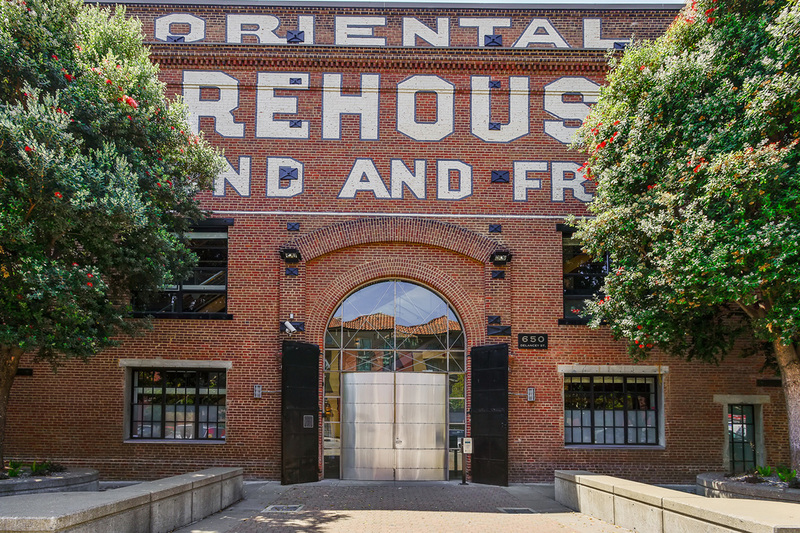 Light filled live/work loft space in the renowned landmark building ORIENTAL WAREHOUSE. 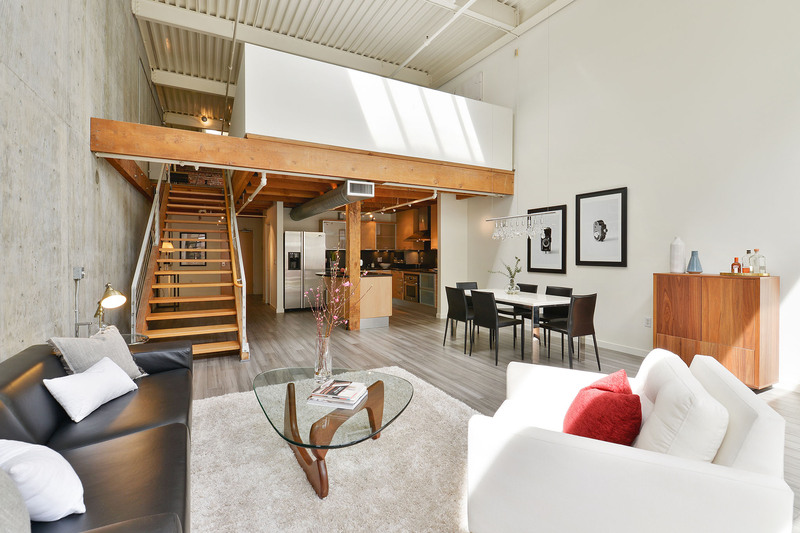 This coveted top floor unit features a prominent textured concrete wall, high ceilings with skylights and original exposed brick that can only be found in an authentic & historical conversion loft. 407 offers a spacious and open floor plan with an expansive master bedroom area + office or 2nd bedroom, 2 full bathrooms, in unit laundry, brand new engineered wood floors, new dishwasher, stainless appliances, built in kitchen island with wine fridge and updated kitchen. Unique features to this top floor unit are exposed brick, 20 ft tall ceilings, a wall of windows, skylights that bring in fantastic natural light. 407 comes with 1 car parking + storage in the garage. Oriental Warehouse, built in 1867, is one of the oldest buildings in San Francisco. Reimagined in the late 90’s and converted into an award-winning loft space with 66 units in the hip and vibrant South Beach neighborhood. The facade and unique features were preserved and like a phoenix rising out of the ashes a modern, stylish and inviting live/work space was created. 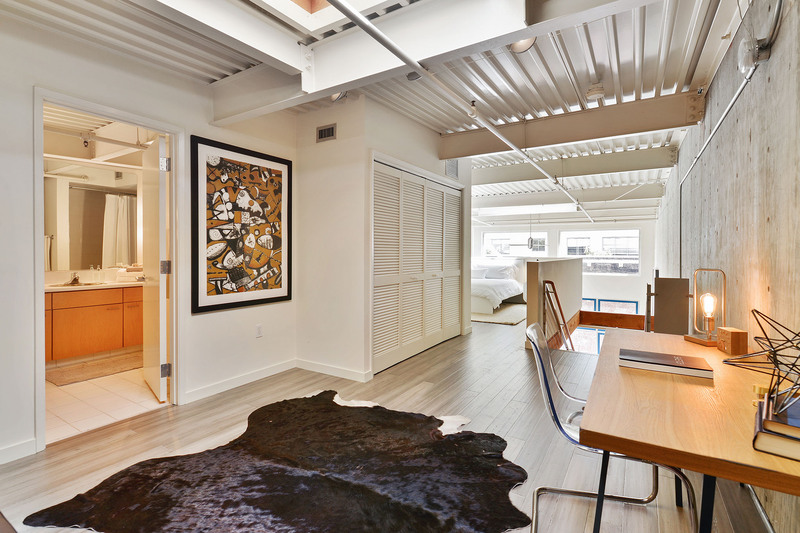 The quiet enclave of Delancey Street is surrounded by the best of Urban living. South Beach offers close proximity to the palm-lined Embarcadero and waterfront, ATT&T Park, numerous world class bars + restaurants and easy access to the freeway and the Bay Bridge. 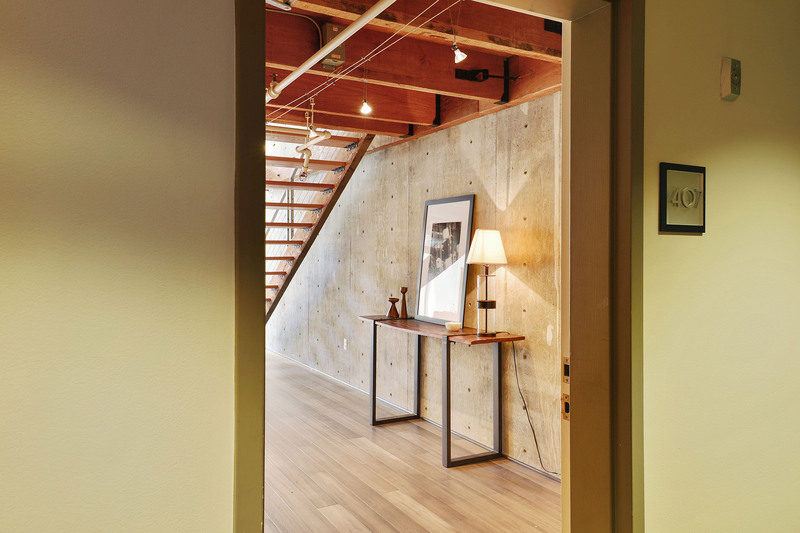 If you’re looking for a hip and sophisticated live/work space - 650 Delancey Street, #407 could be your new home!